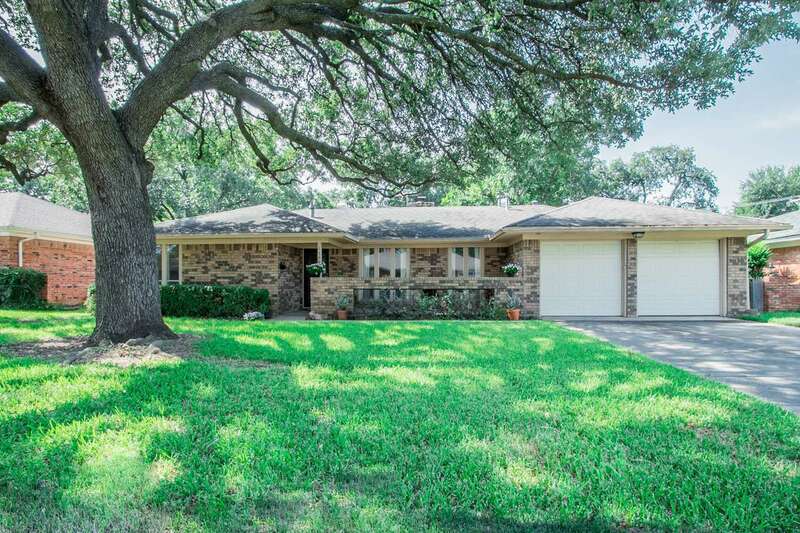 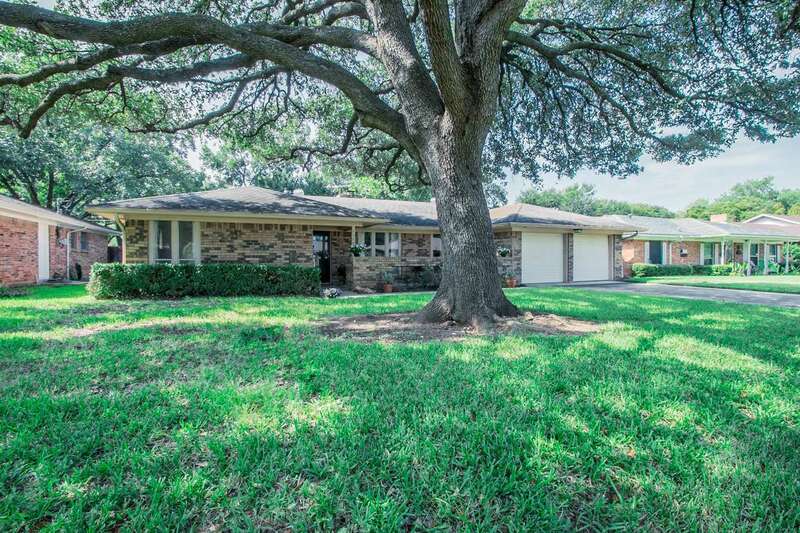 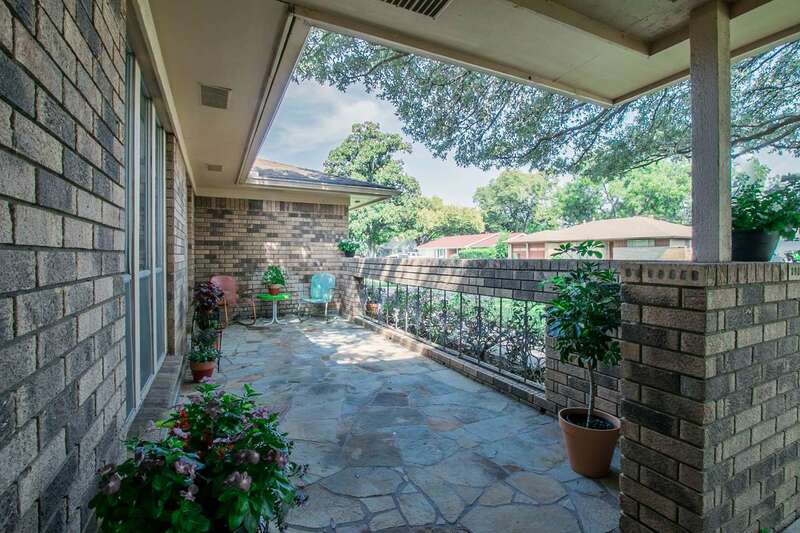 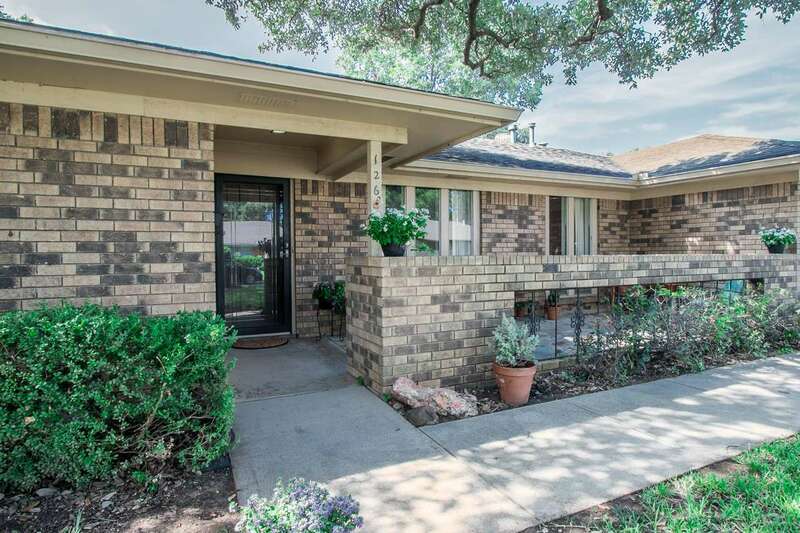 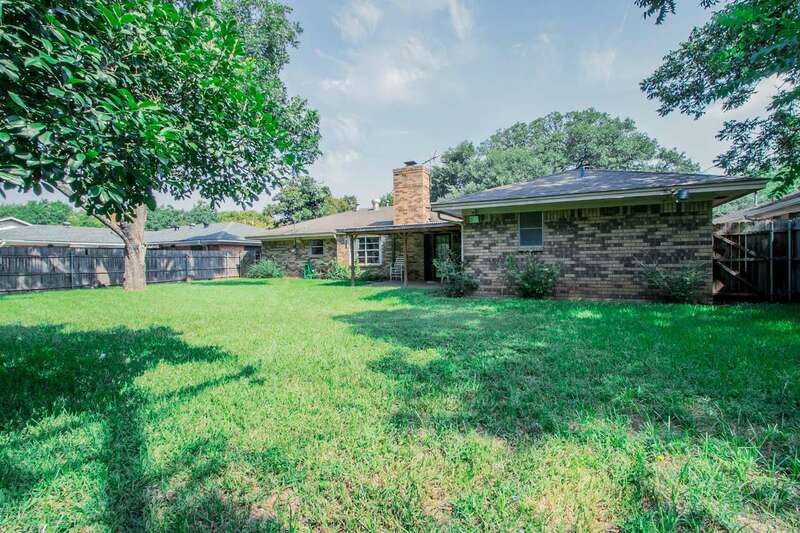 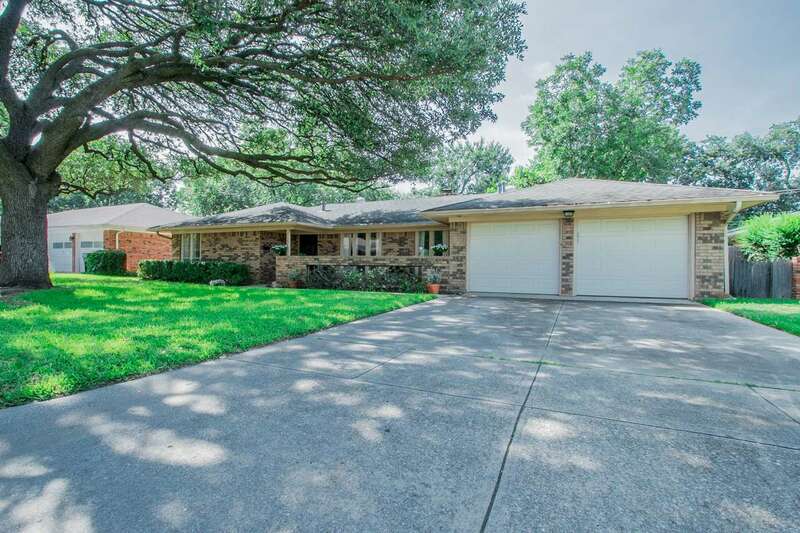 Fantastic home on a large pool sized lot with gorgeous mature oak and pecan trees situated in the heart of Arlington. 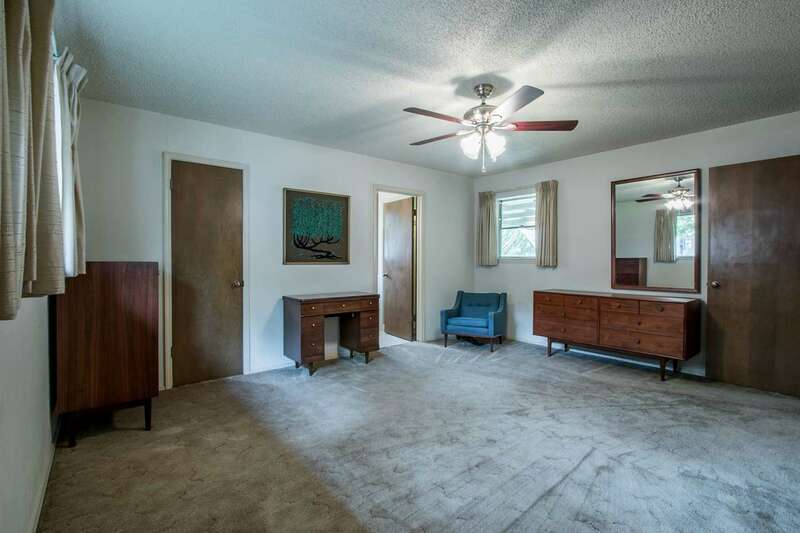 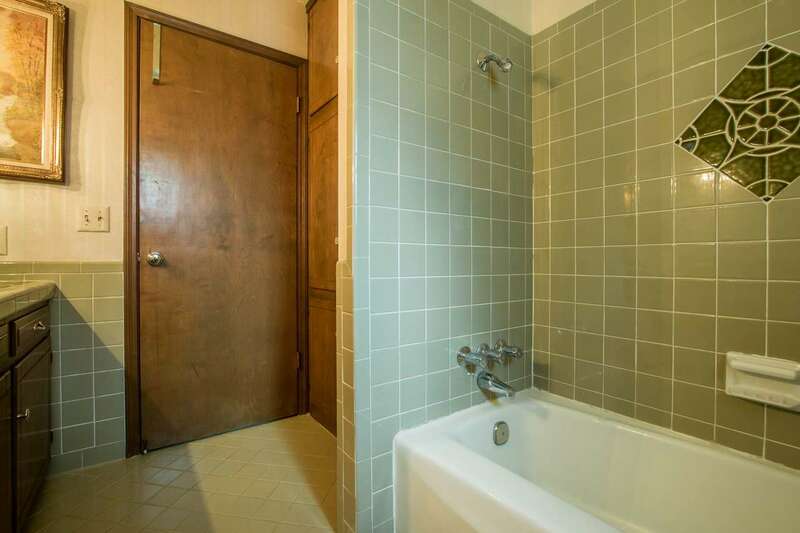 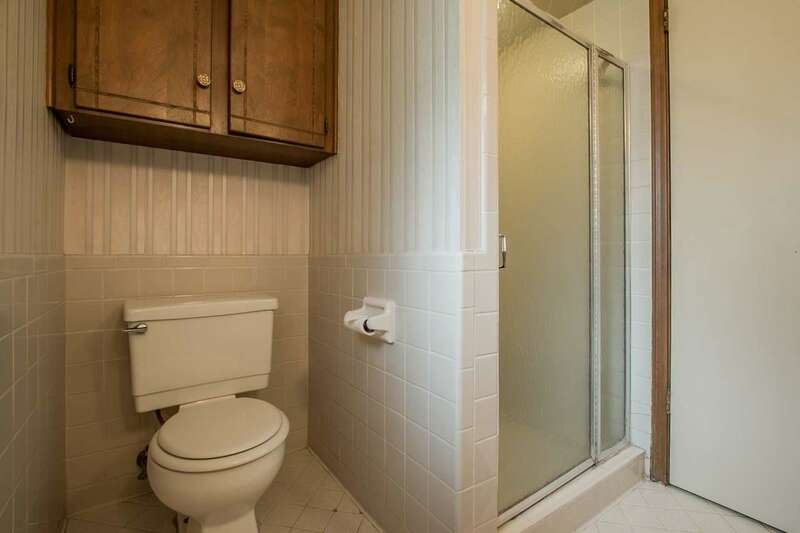 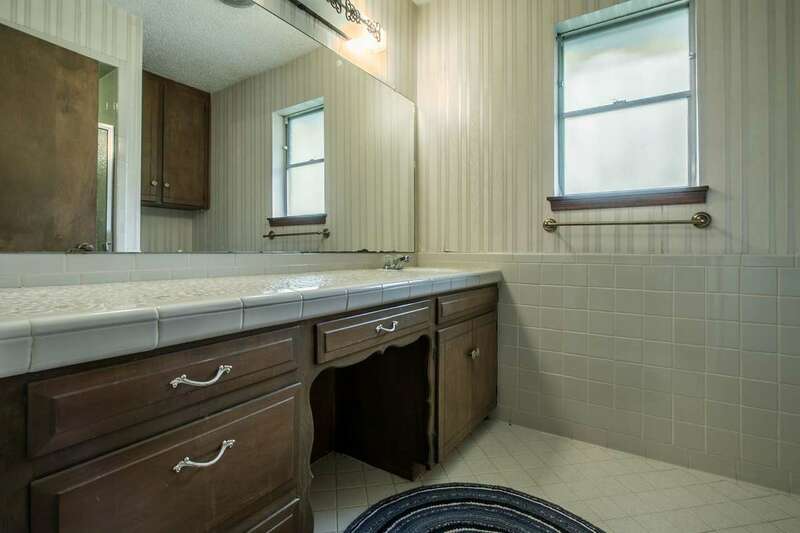 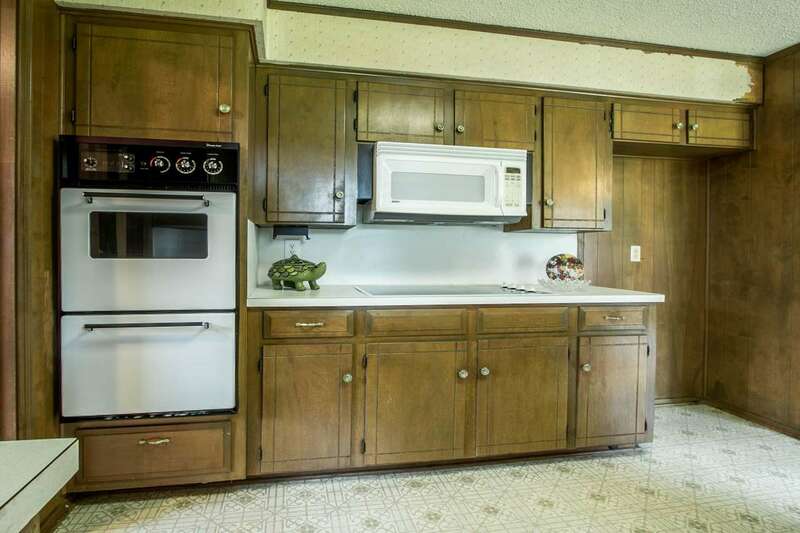 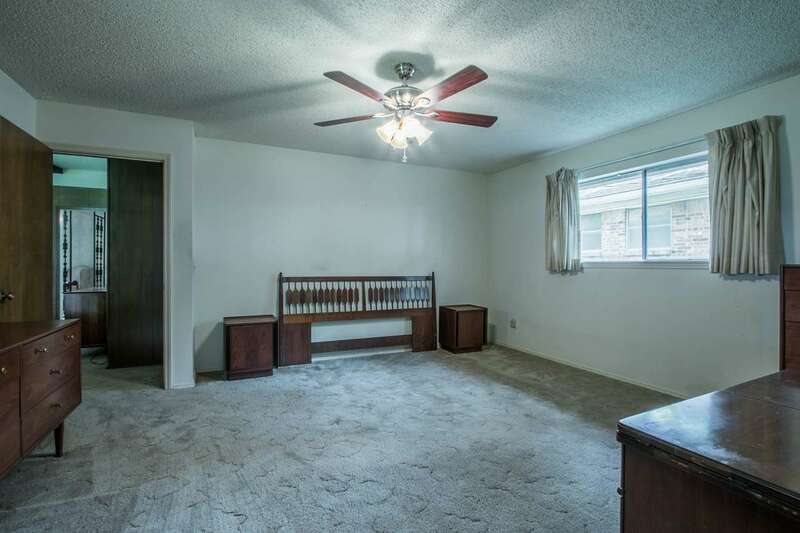 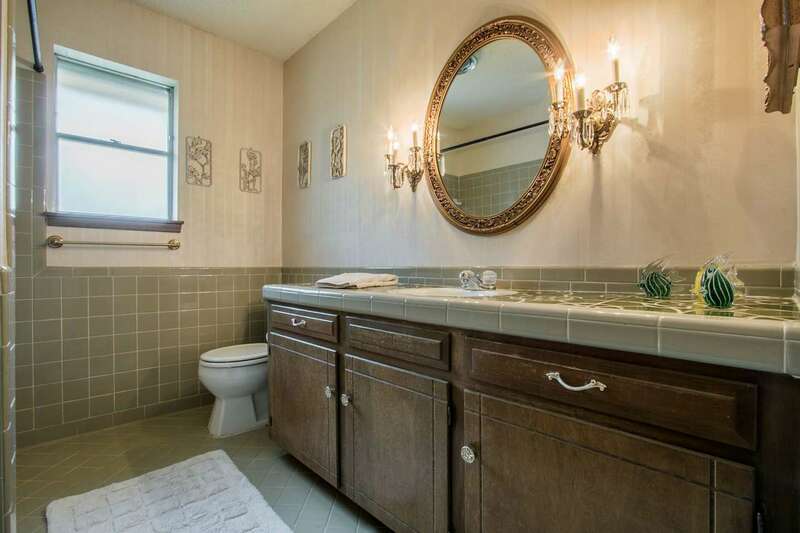 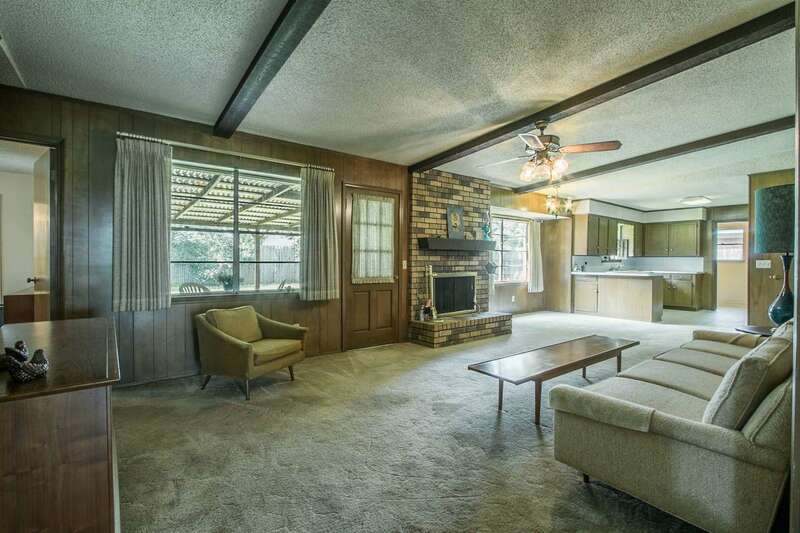 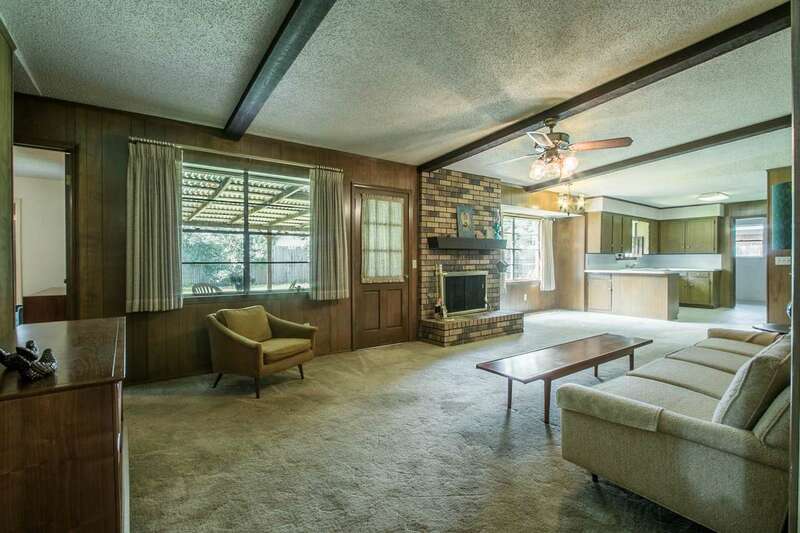 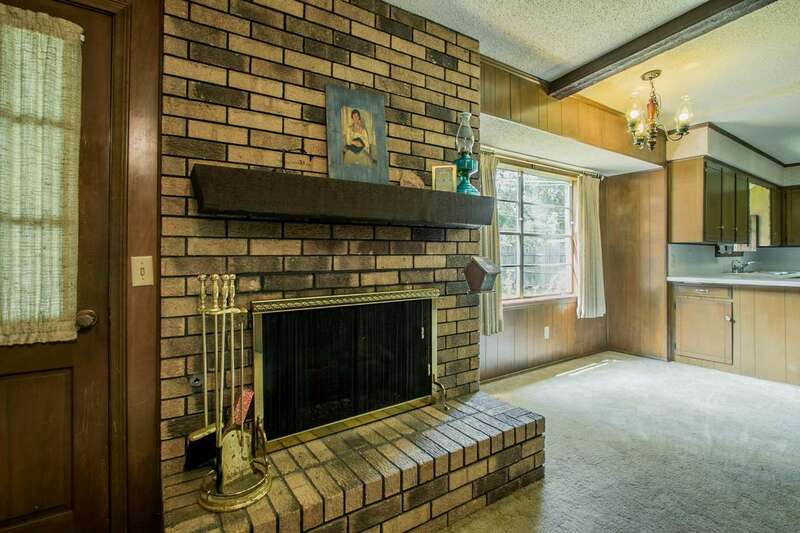 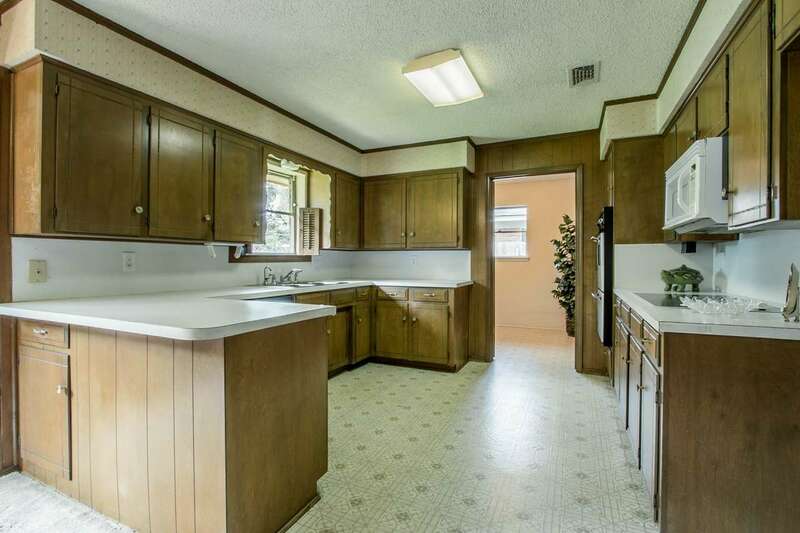 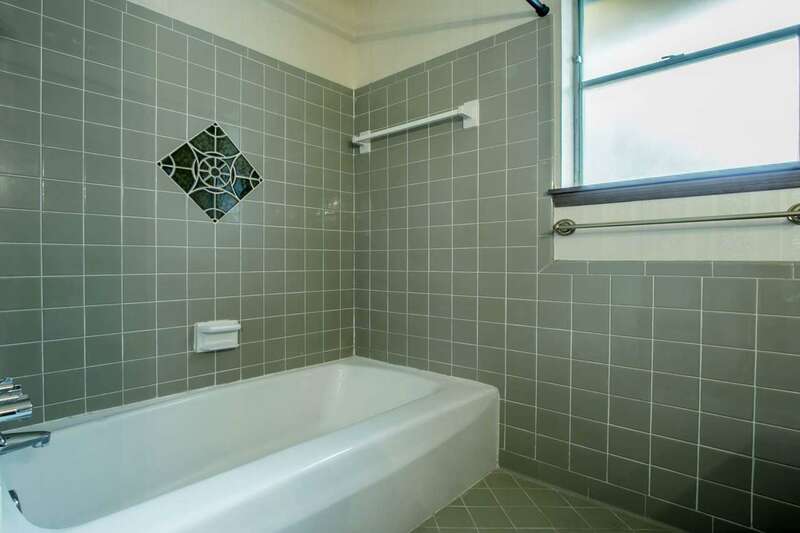 This home has so much mid-century character, it is just waiting to be freshened up a bit! 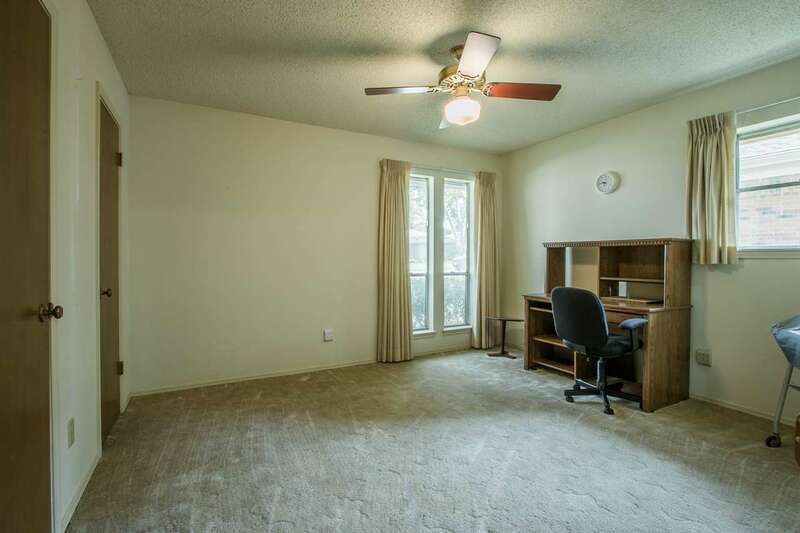 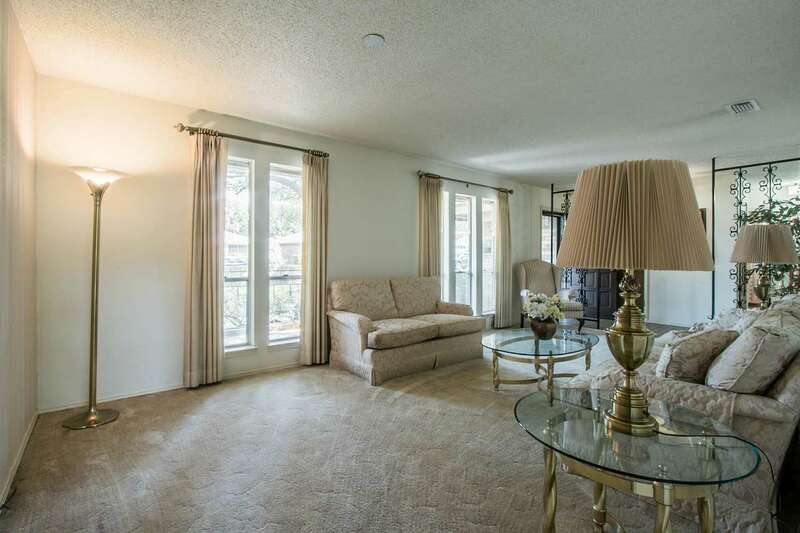 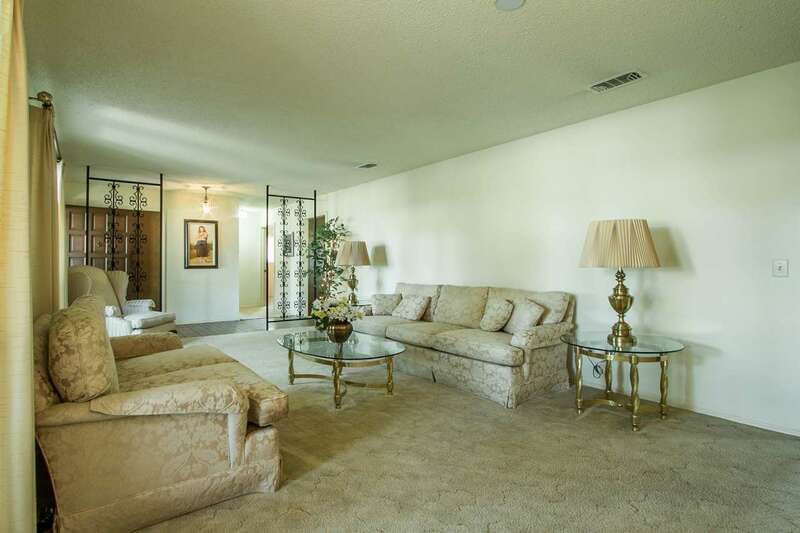 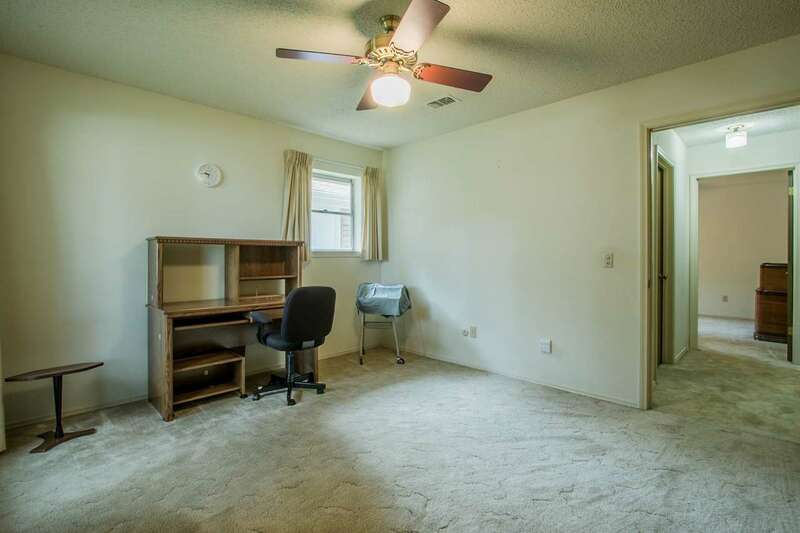 There are 3 bedrooms, 2 baths and 2 living and dining areas to this spacious floor plan. 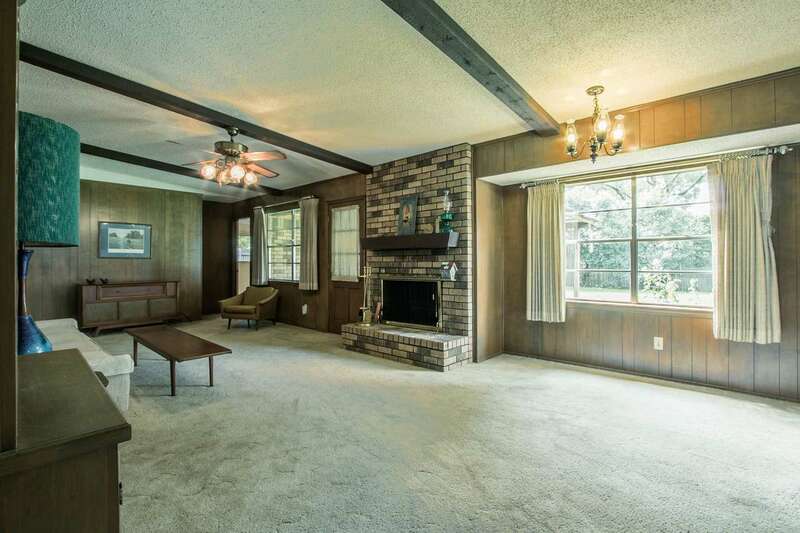 The formal living room with adjacent dining area overlook the covered porch to the front of the house and the ‘great room’ style family room with brick fireplace and a second dining area nestled between it and the large kitchen overlook the backyard. 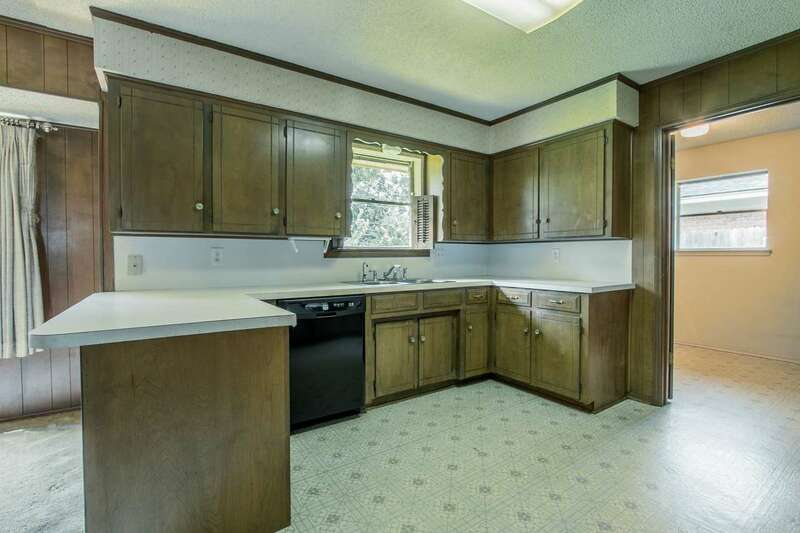 The laundry room, with ample storage, is just off the kitchen. 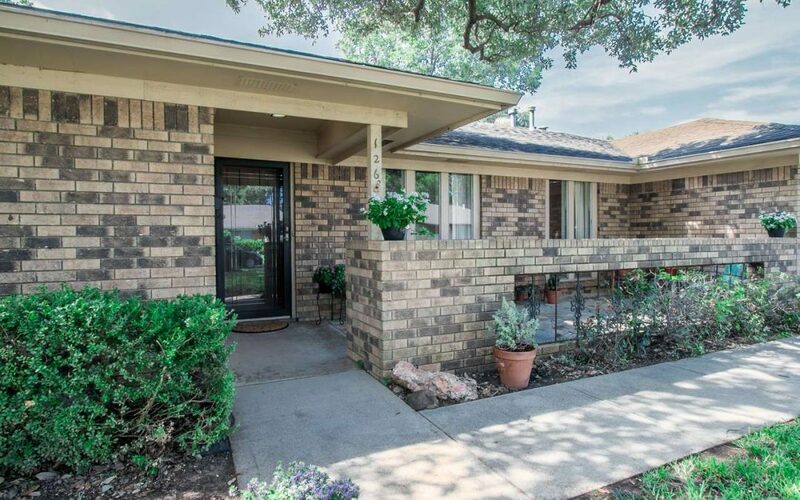 Minutes from UTA, ATT Stadium, Rangers ball park, I-30, 360, with an easy drive to shopping and schools.